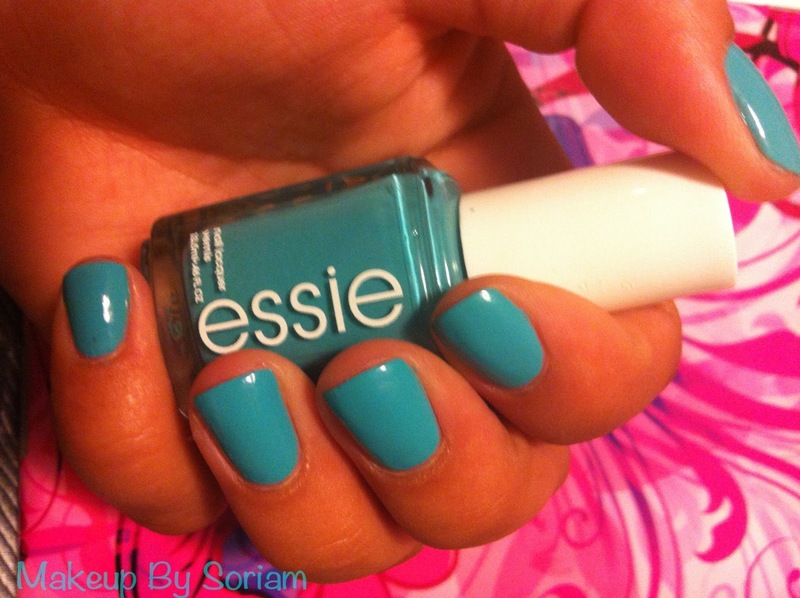 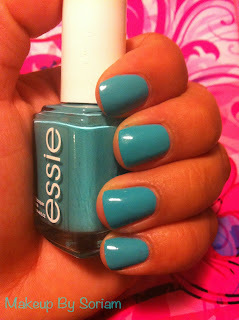 This week on my nails I am wearing Essie's "In the Cab-ana"
This is the perfect baby blue for summer. 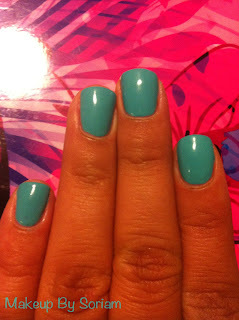 It is super pigmented and pretty thick. 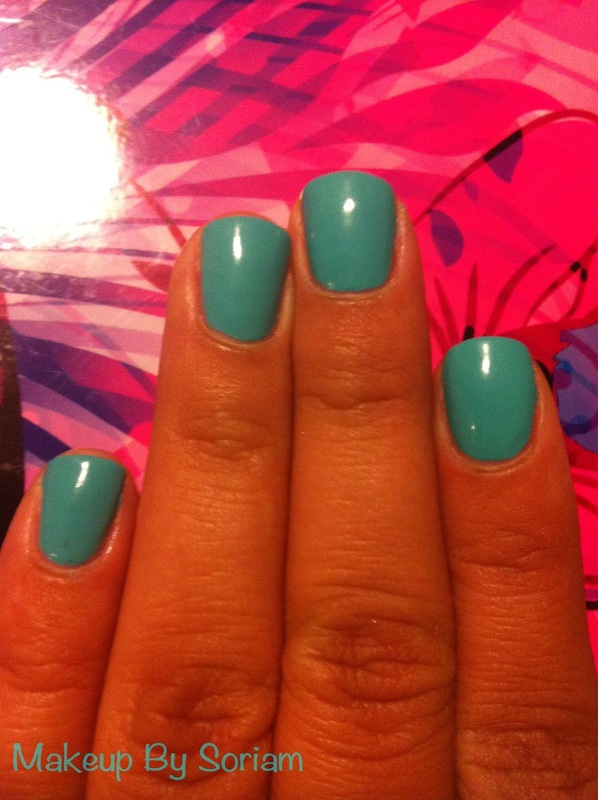 I only need two coats and the polish is perfect. 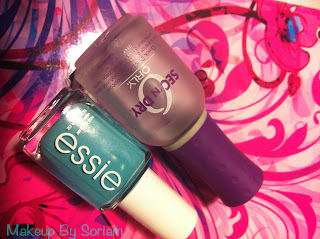 Over the blue polish I use the Orly "Sec'n Dry" Top Coat. 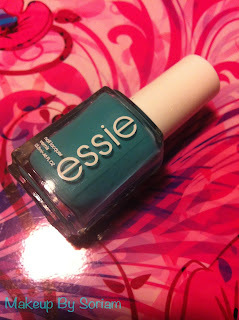 This is my favorite top coat of the moment. 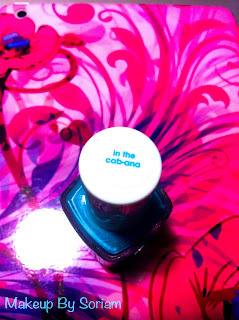 It's not too runny, but not really thick. It also goes on easy and smooth, it can easily fix any bumps on the blue nail polish.